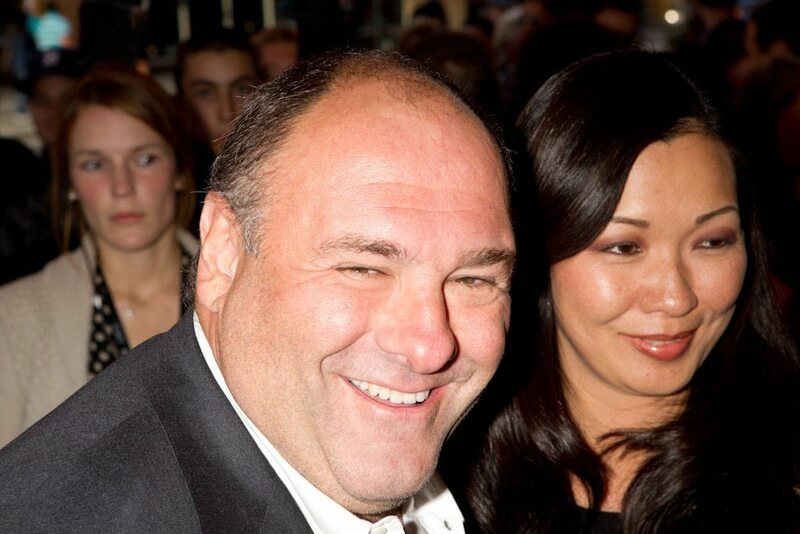 James Gandolfini and fiancée Deborah Lin (right), along with Sherri Mattinas from Moose Factory, Ontario, a fan Gandolfini pulled from the crowd. Even Tony Soprano always had a friendly kiss for the nice older mamas. Violet & Daisy director Geoffrey Fletcher. Meanwhile over at the Ryerson Theatre, Jessica Chastain was arriving for the opening of Take Shelter. The biggest buzz of the night was for Hysteria, about the history of vibrators. Maggie Gyllenhaal stars. Director Tanya Wexler: "I.... I hope you keep an open mind. This is different, folks. " And later that night, Ashley Bell arrived at the Midnight Madness showing of The Day. Shawn Ashmore and Laura Ramsey. Left to right: producer Guy Danella, director Douglas Aarniokoski, and TIFF programmer Colin Geddes. Hysteria is a movie about vibrators. Specifically, it’s about how they went from being patented medical devices (used in the treatment of hysteria) to something that people actually connected with fun. And as it turns out, Hollywood types aren’t all so liberal. Turns out many of them were a wee bit uncomfortable with the whole thing, and to loosen them up director Tanya Wexler just went with a bit of exposure therapy. She filled the set with vibrators, basically, is what we are saying. More about that and other TIFF encounters in the gallery above.